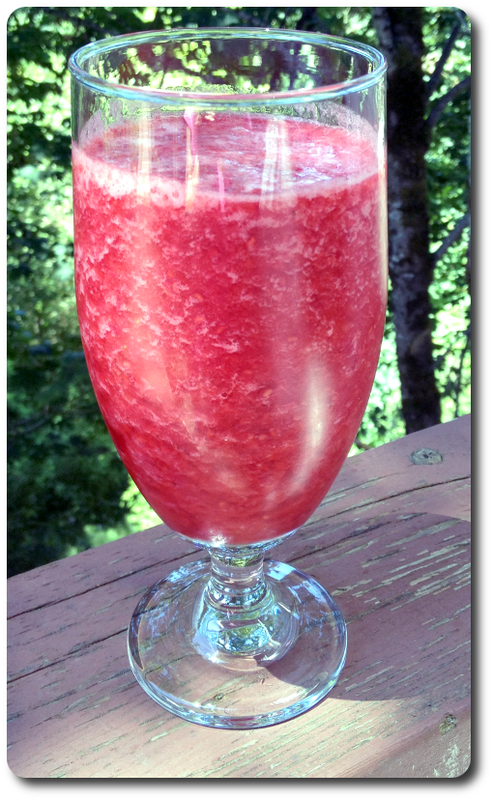 Raspberries and strawberries make this lemonade super healthy and so delicious you won't be able to resist. A summer delight! Wash and prepare berries (hull the strawberries). Add lemonade to blender. Add berries slowly. Blend on low speed (about a 2) until mixture has reached its desired consistency. Our testers enjoyed their drinks a little chunkier, so blending for ten seconds worked well. We used chilled ingredients and thus needed no ice, though this would go well over ice. As usual, we've found that organic lemonade made with real lemon juice tastes the best. The less sugar in the juice, the more berry flavor you get.